Why are these authors being SILENCED?! 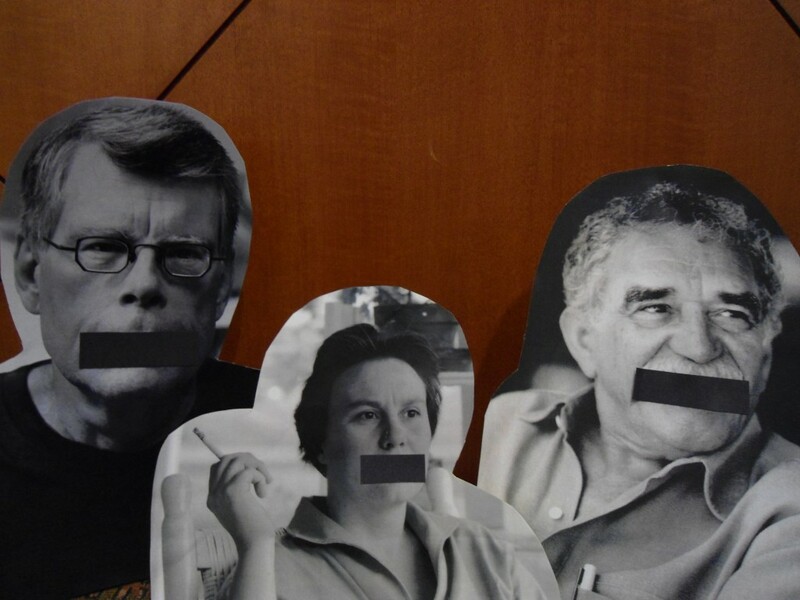 Home > Blog > Displays > Why are these authors being SILENCED?! P.S. Did you know that the Dictionary was banned? 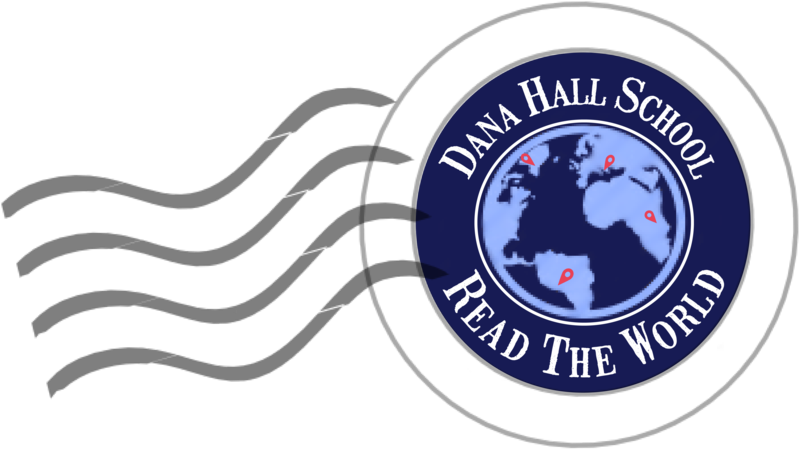 Find out where and why!The first 3 people to figure it out and tell a librarian get a special prize!! !